The pure extract from the finest hemp cultivators is refined with precision and efficiency. 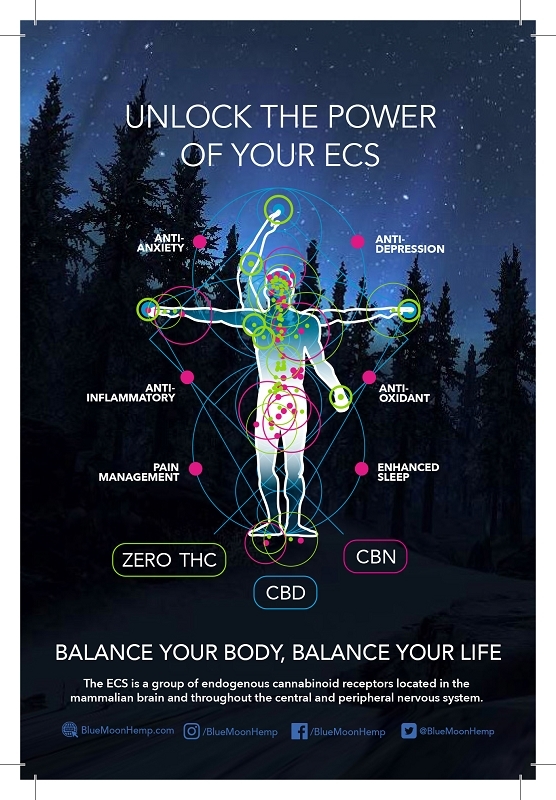 This is a “whole plant” extract which allows for all 60+ Cannabinoids and 400+ Phytonutrients to combine and providthe e maximum effect for your entire body. The proprietary CBD and hemp oil process preserves the “entourage” effect while still removing all of the THC. This means no fail on a drug screen and psychoactive effects. 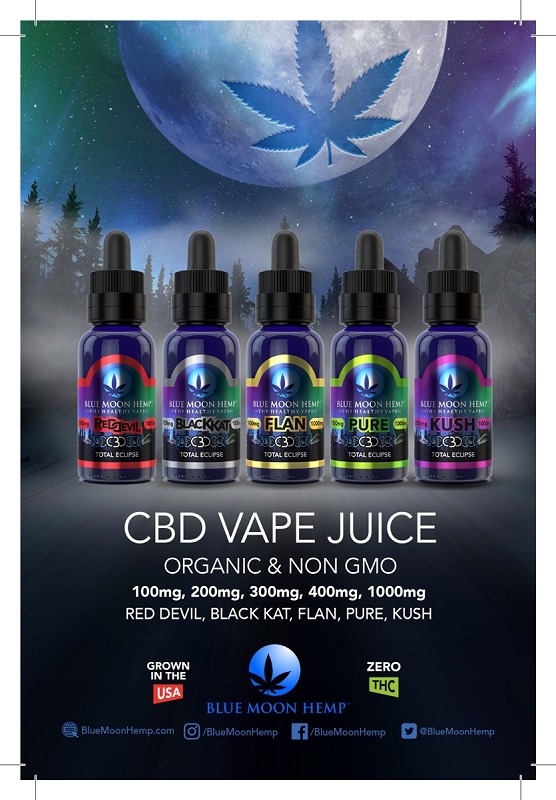 We use plant only vegetable glycerin and a bio based (non-GMO corn) propylene glycol (70/30) to provide the cleanest, purest and tastiest CBD and hemp oil, vape oil, available for online shopping today. Kush CBD - Hemp Vape Oil has the essence of the Kush plant which is revealed in a light, clean blend for your vaping pleasure. Pure CBD - The essence of the Cannabis Sativa plant is revealed in a light, clean blend that can easily be added to another flavor. Flan CBD - The Crème brûlée of vape juice. Blend is Madagascar Vanilla Bean with a touch of caramel. It is absolutely delicious! Red Devil CBD – A sinful blend of Strawberry and Vanilla with hints of Tangerine & Mango. Black Kat CBD - Classic breakfast cereal flavor, like “Lucky Charms” with a touch of Cinnamon toast.